There are thousands of choices for hosting your websites. How do you even begin to choose? A great start would be by hosting with people who do what you do; SEO! That doesn't mean our hosting is "SEO Hosting" per se, although if you want to host some PBN's we are a great choice for that. But what makes Supremacy.Hosting so special is that it was built by the same team that is bringing you all the other amazing products on this site. We know what we are doing and we are dam good at it, including server administration. Because we have so many customers who complain about hosting issues, we decided to build our own which means when you are using our products, they are going to work on our hosting! If you run into issues, our support staff know how to fix them. And we won't just fix your issues for you, we'll fix them for the entire customer base. Which means if someone else runs into an issue, we'll fix it on your sites too without you even knowing it happened! Easily configurable with your popular CMS platforms like WordPress, Joomla, Magento and more! We don't go down! Hooked into a big ole T3 internet line with Level 6 priority support, if something goes wrong if we cannot fix it, the big guys can! Our storage facility is in a secret location in the US with 24 hour security and monitoring. No one gets into the server room without passing military grade clearance! 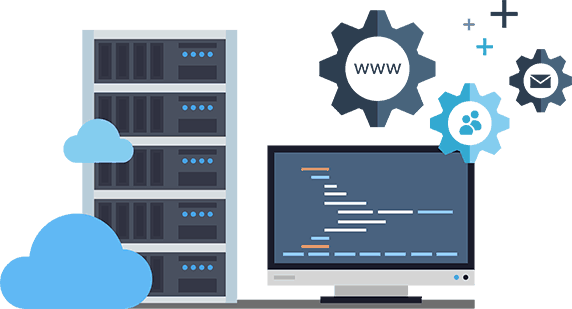 We work on industry standard software which means you'll be using the cPanel you are probably so used to and comfortable with! Want to host multiple sites on different Class C IPs with only one account? No problem, that's just an every day sorta thing around here. We know you have a lot of choice when it comes to hosting. But hey, if you are gonna be working with us, WORK WITH US and we'll make it worth your time!